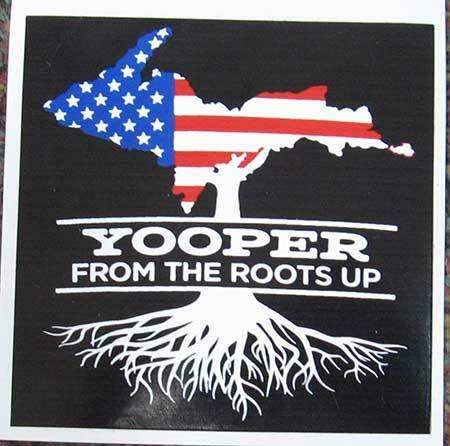 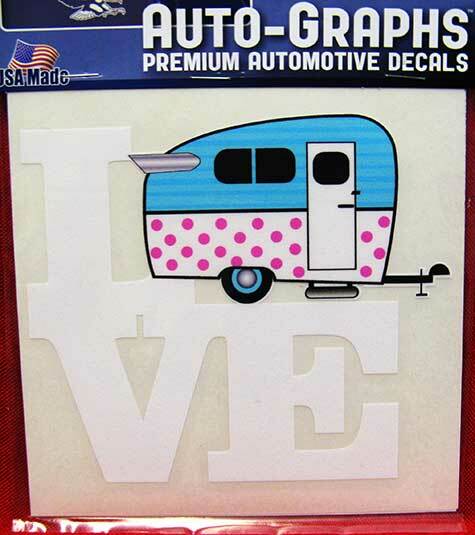 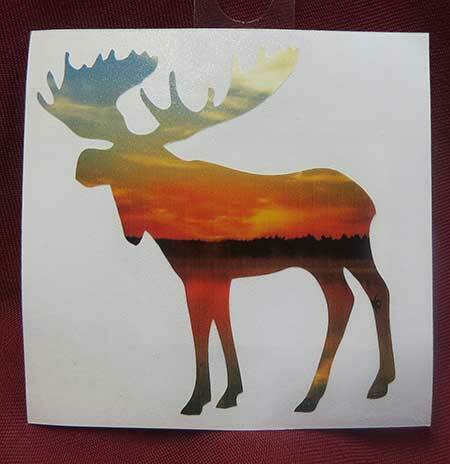 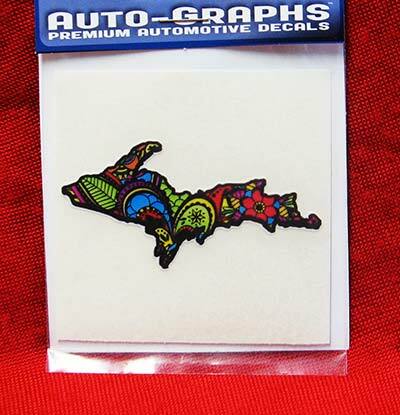 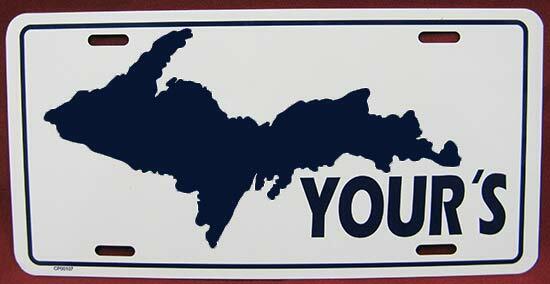 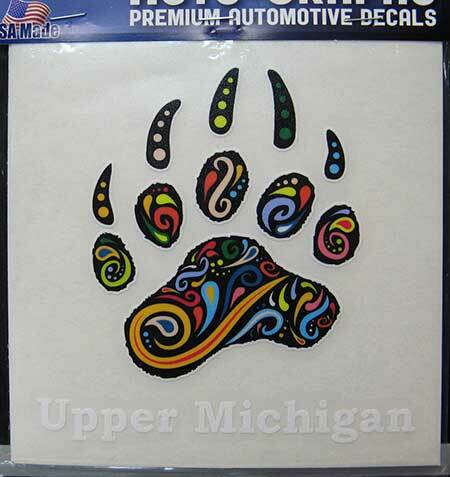 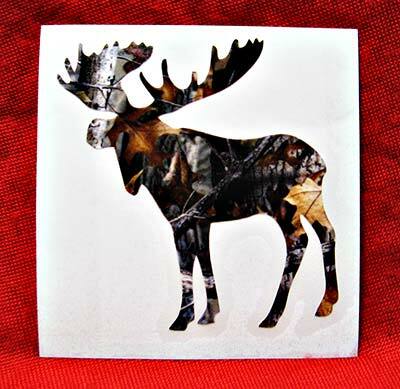 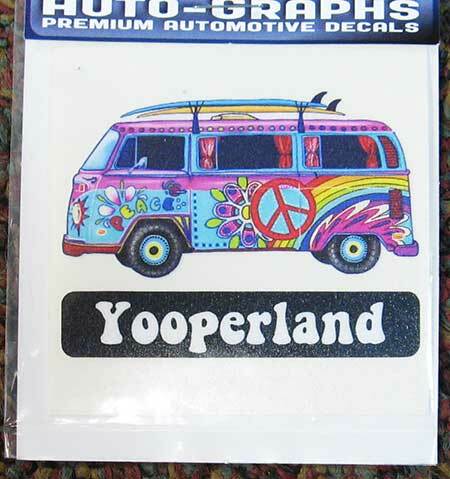 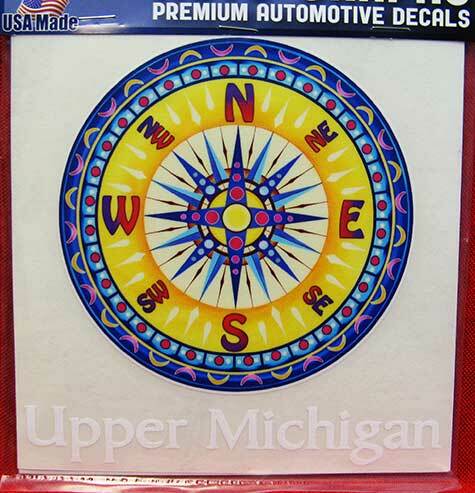 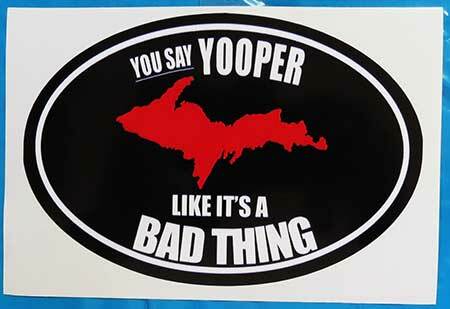 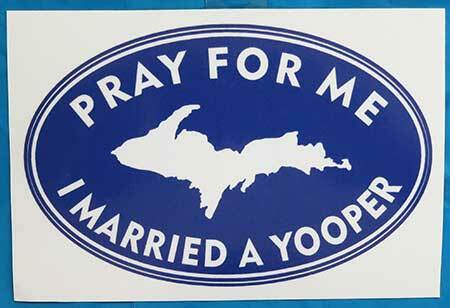 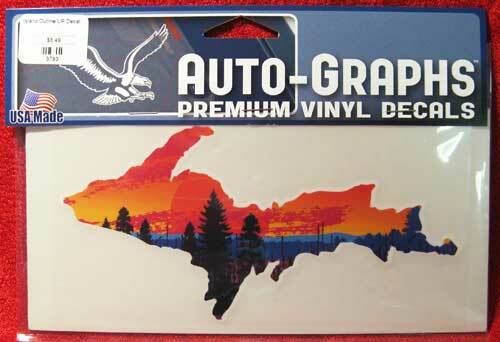 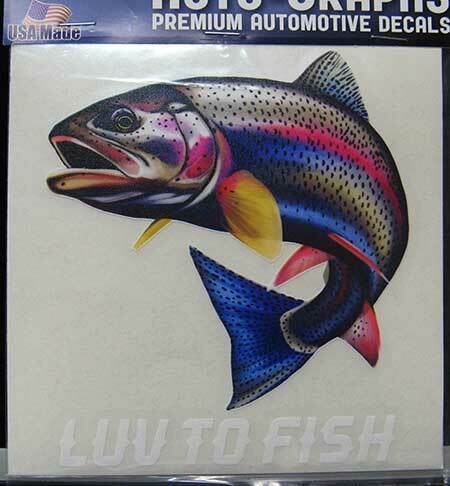 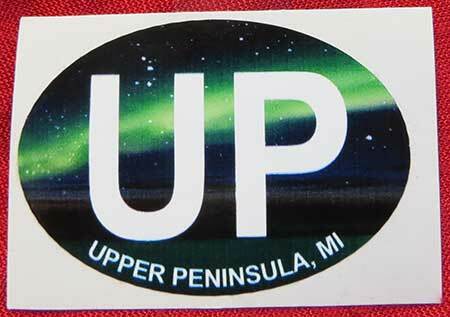 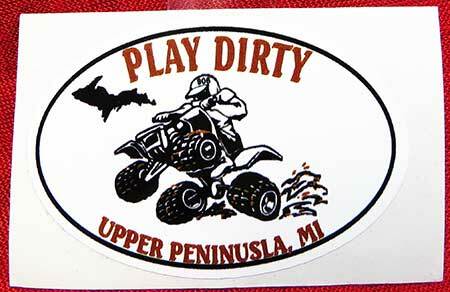 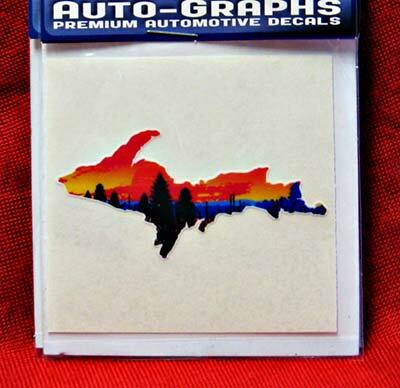 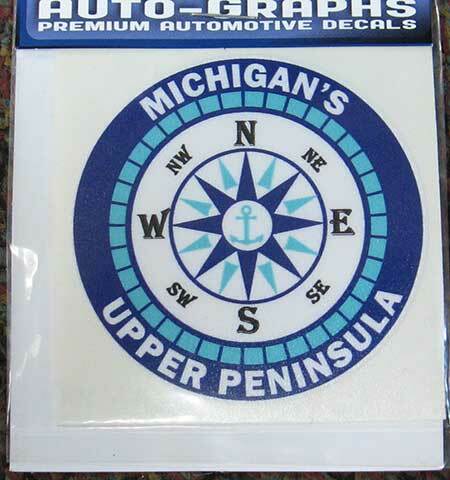 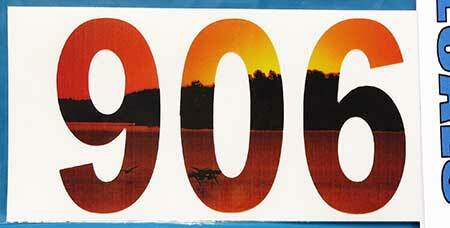 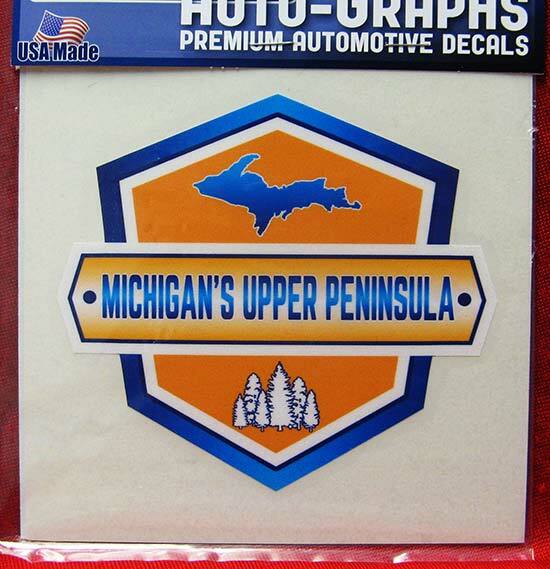 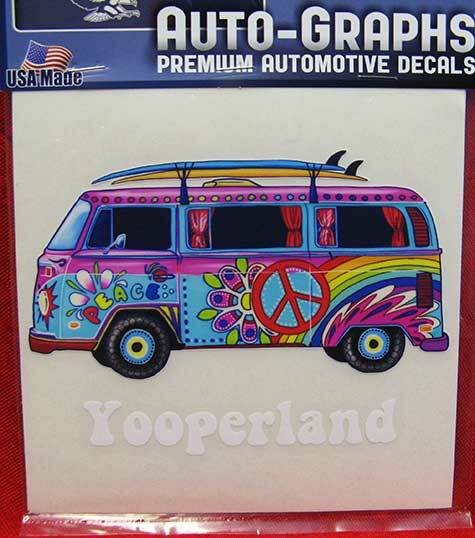 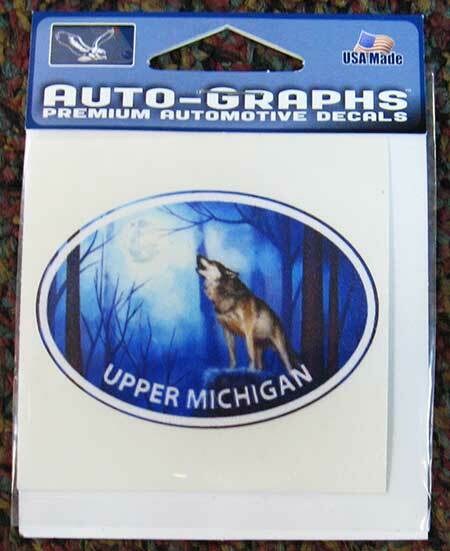 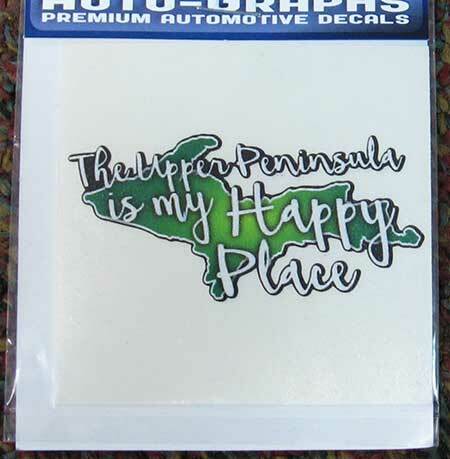 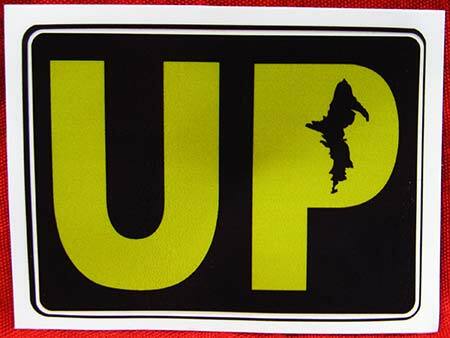 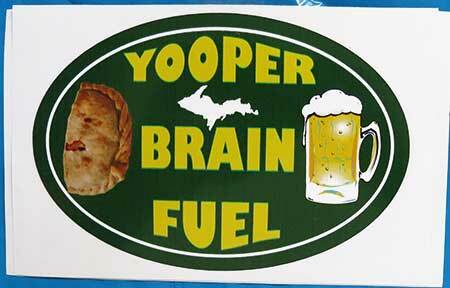 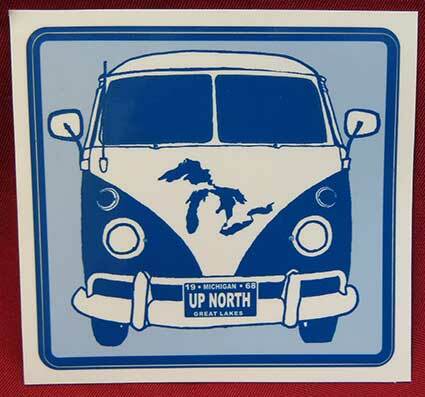 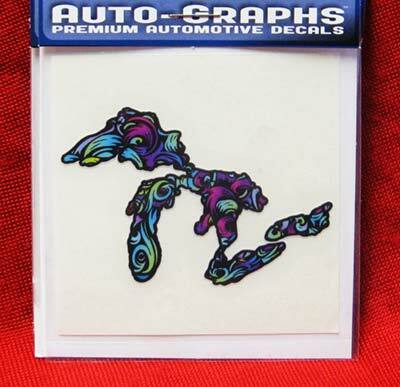 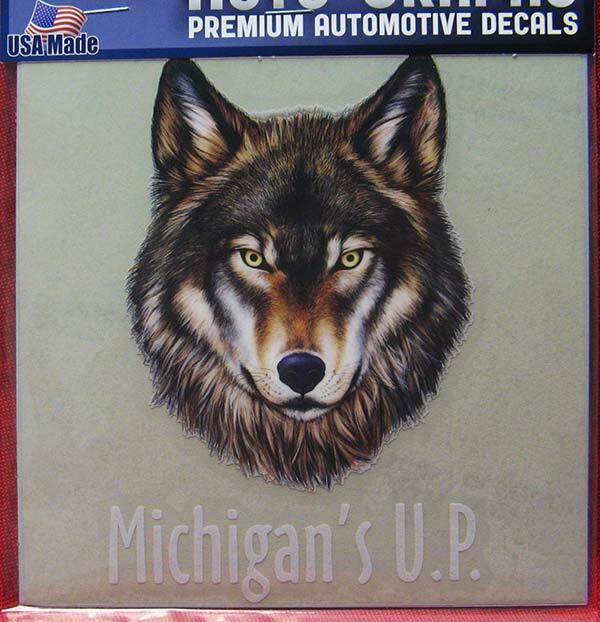 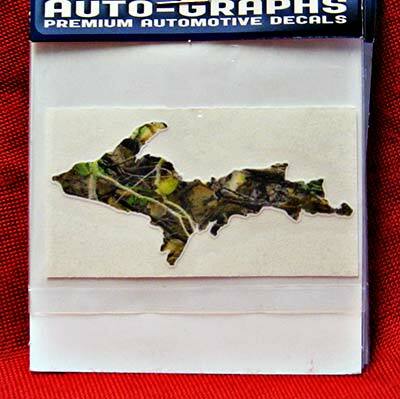 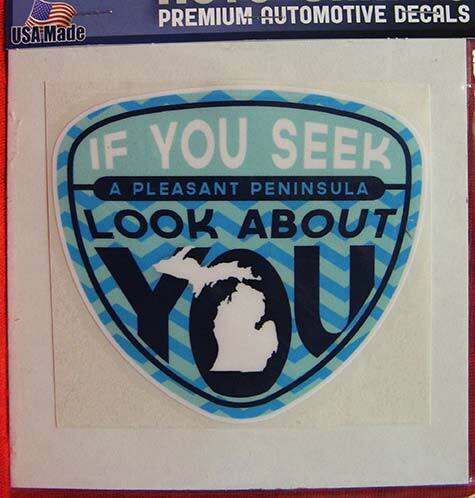 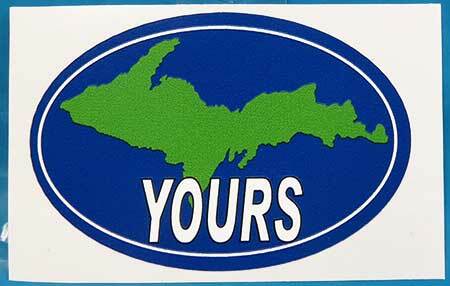 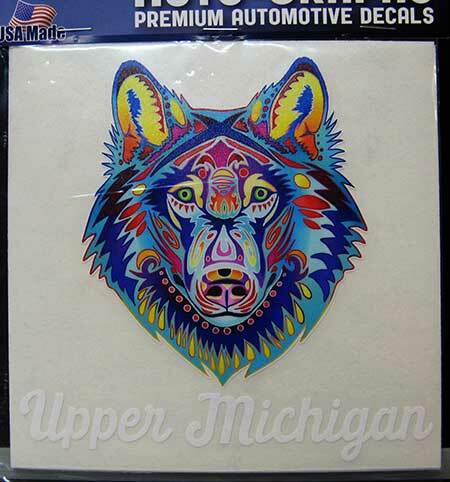 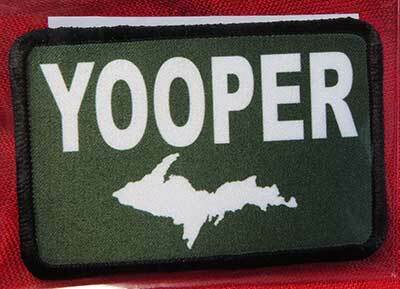 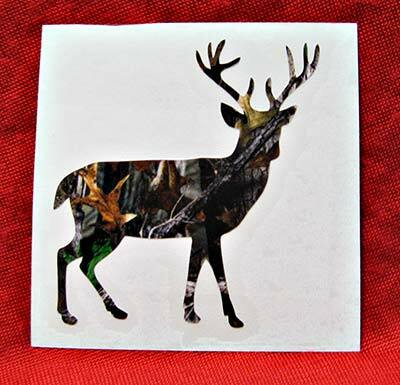 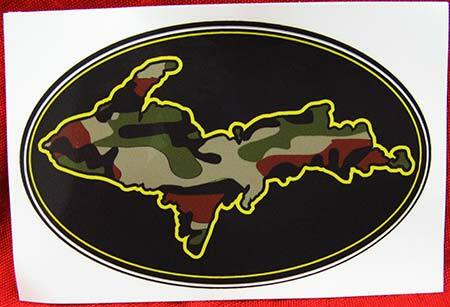 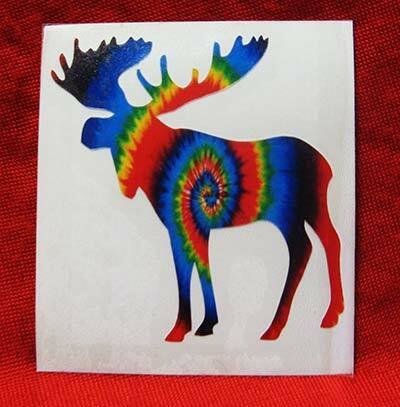 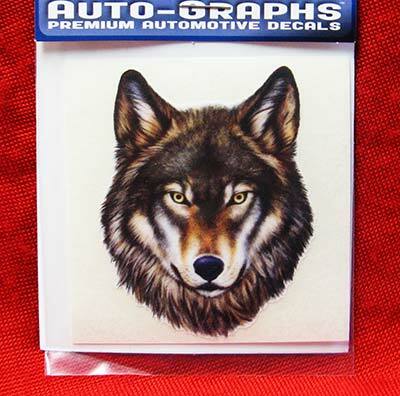 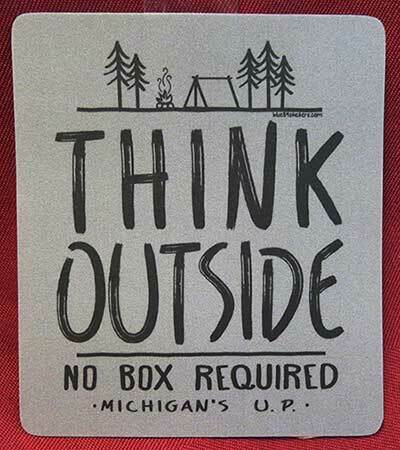 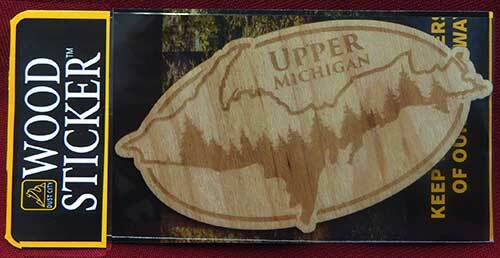 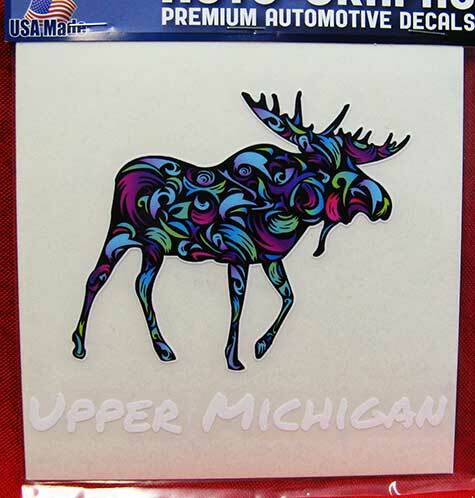 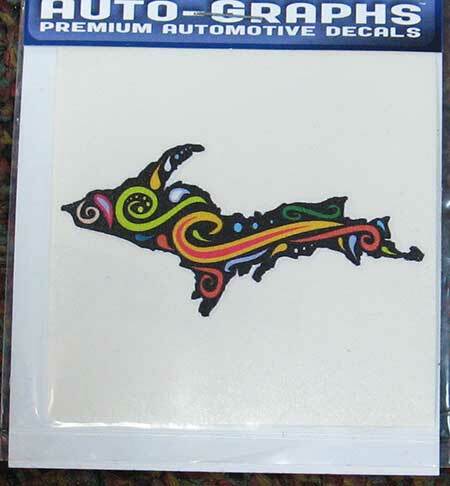 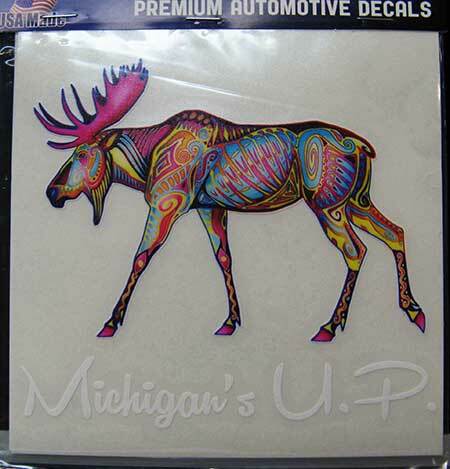 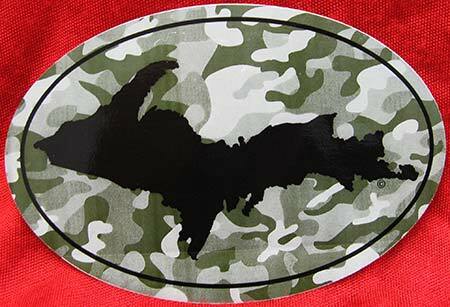 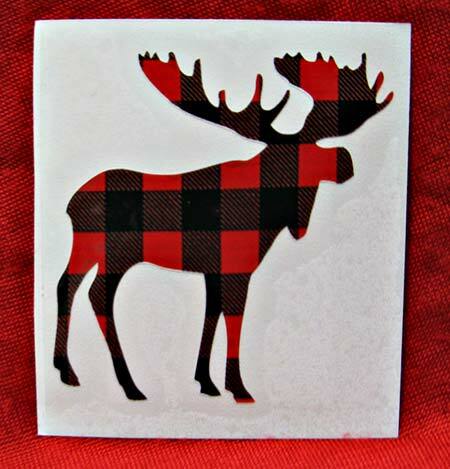 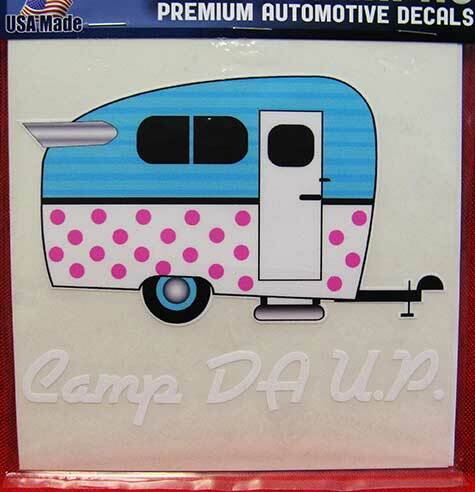 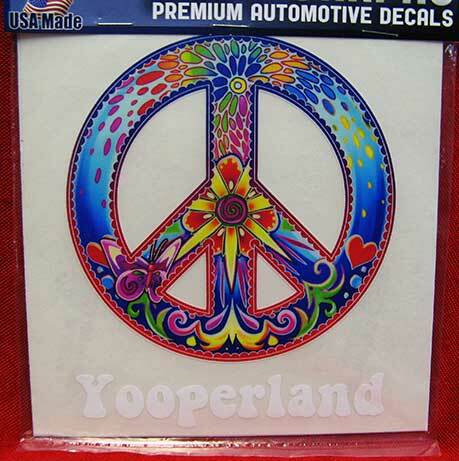 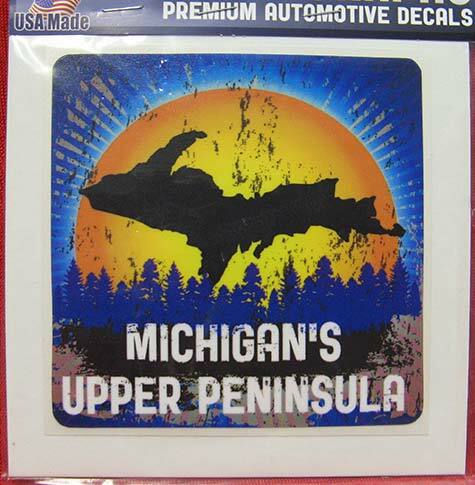 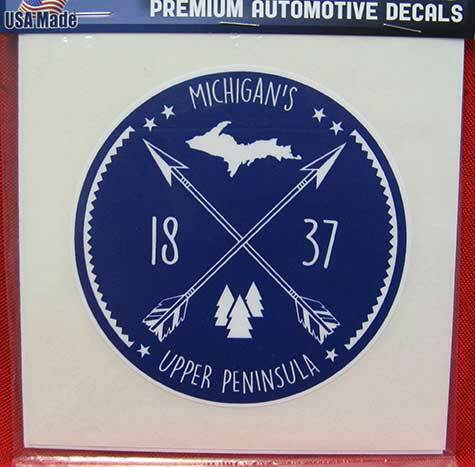 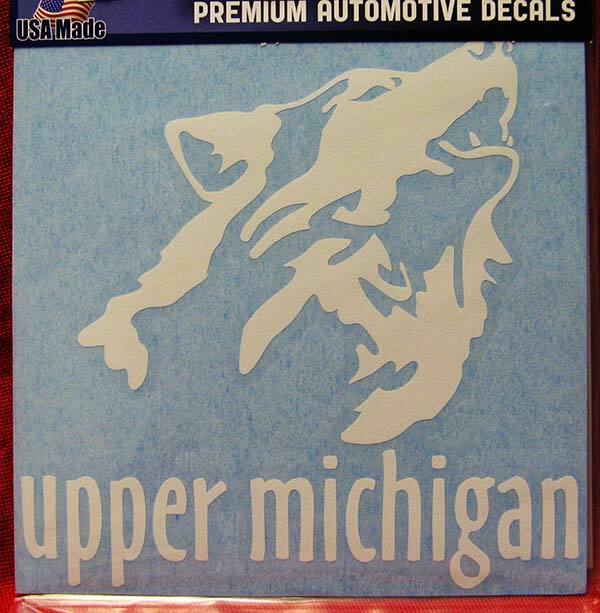 "Foolish Pines Tent Fire Sticker"
"Native with MI for I"
"Boom Clap Northwoods P Sticker"
"Slick Valve UP Map Sticker"
Say Yah To Da U.P., Eh! 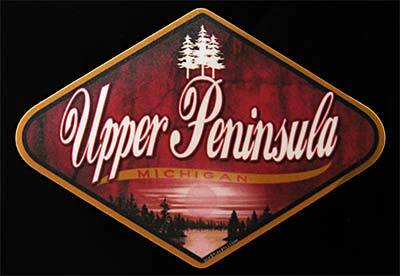 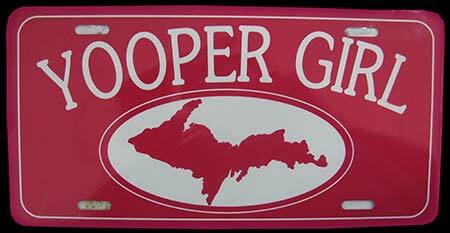 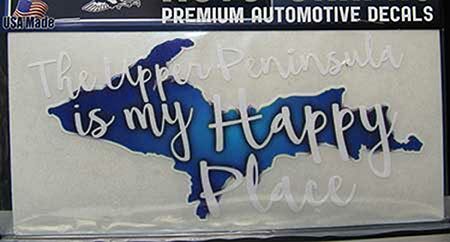 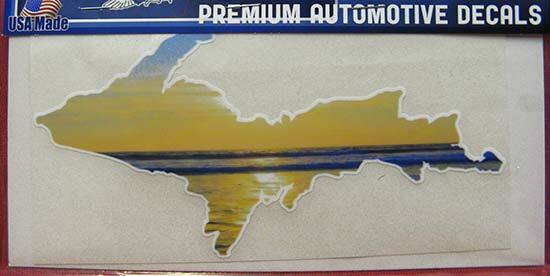 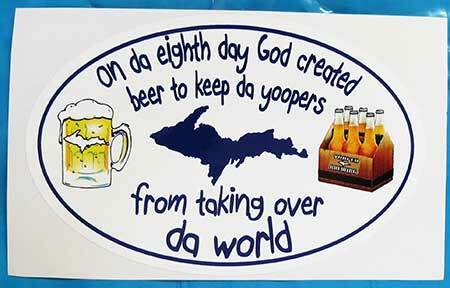 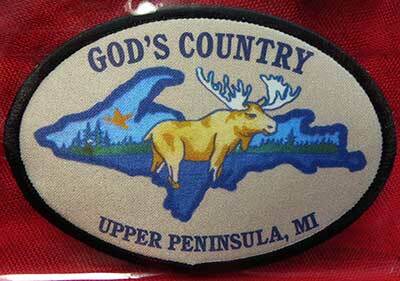 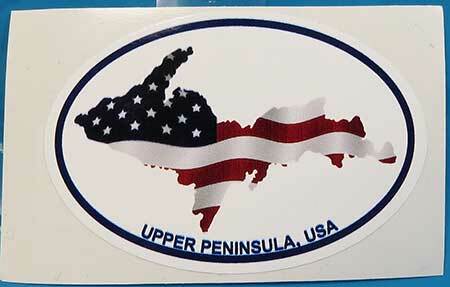 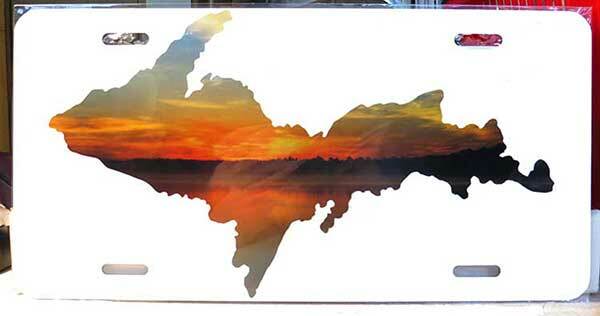 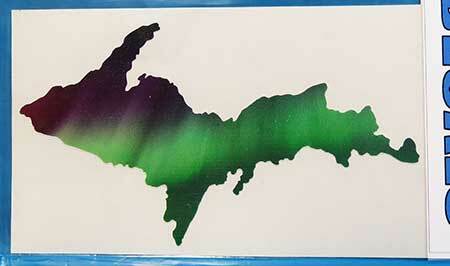 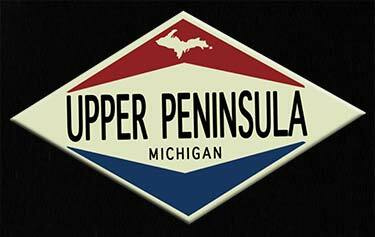 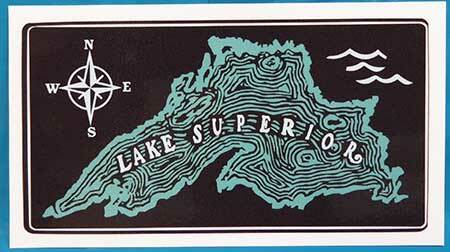 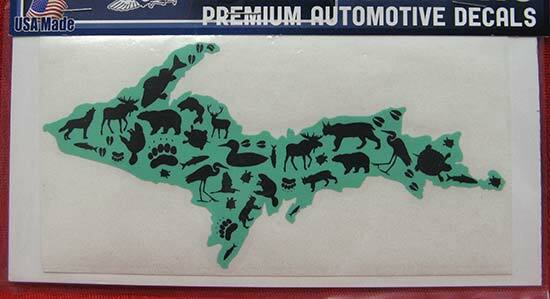 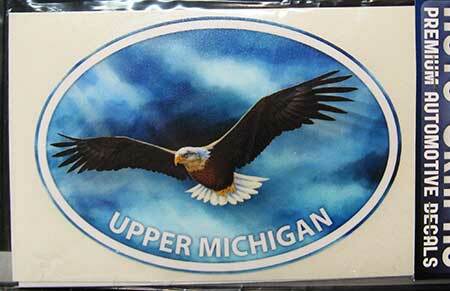 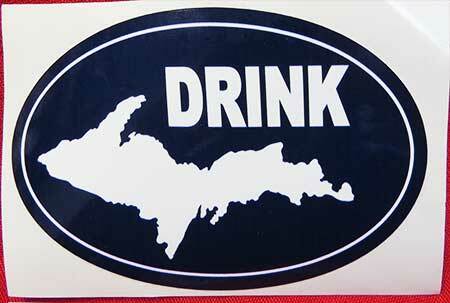 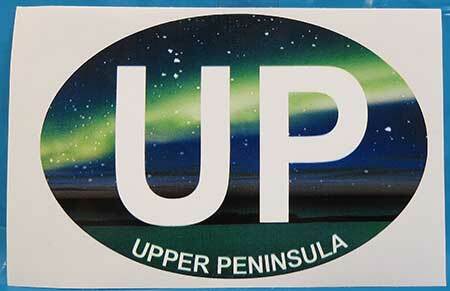 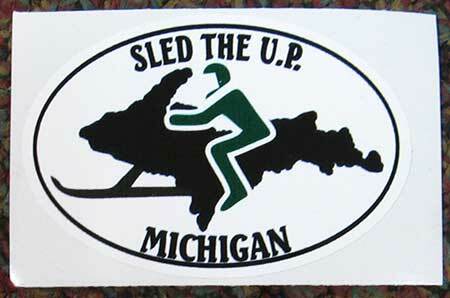 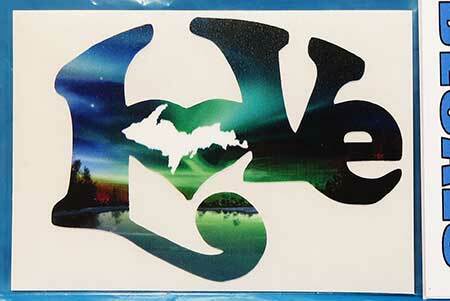 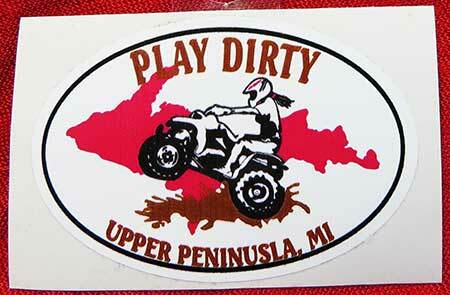 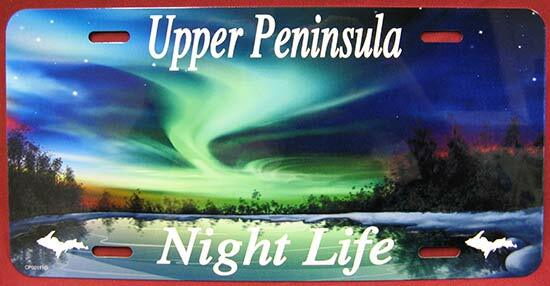 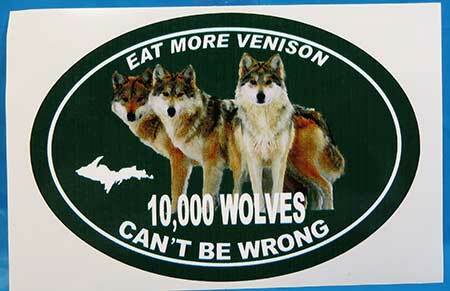 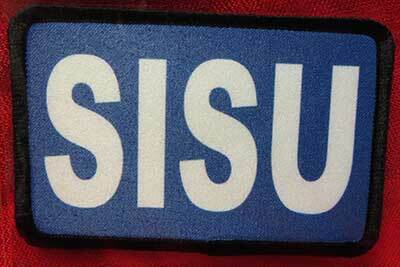 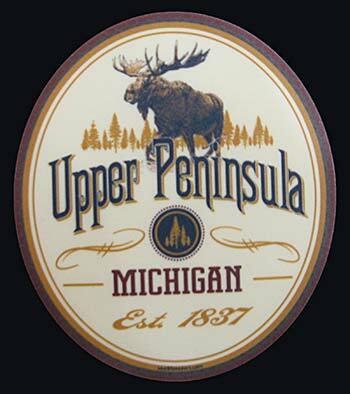 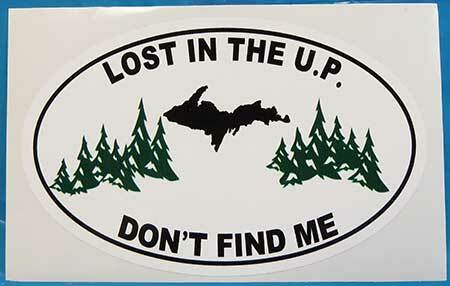 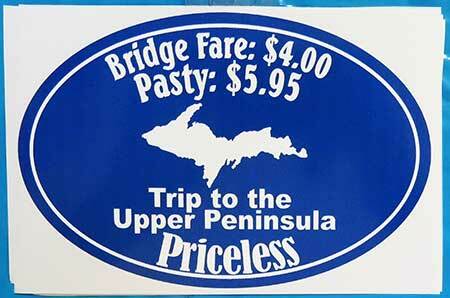 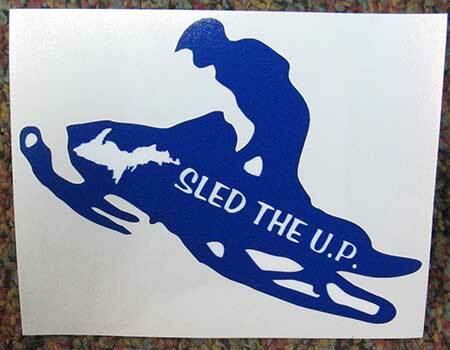 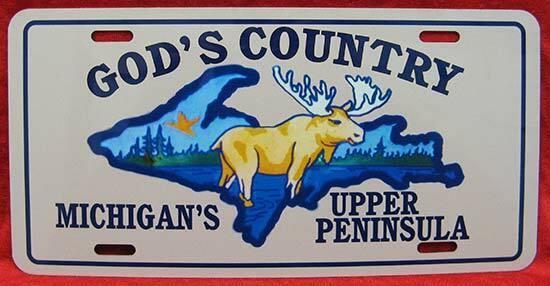 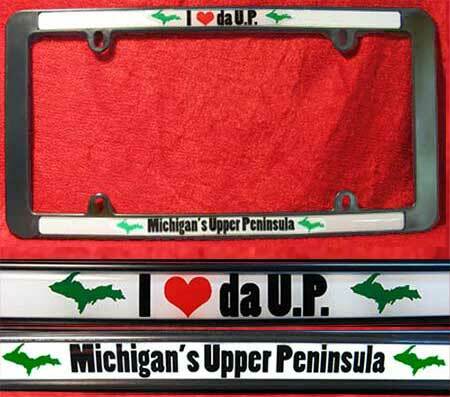 I Love (heart) Da U.P. 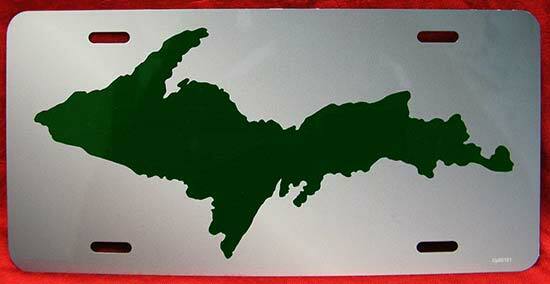 Eh! 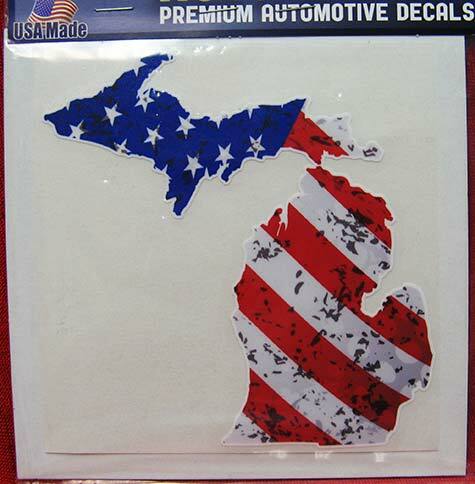 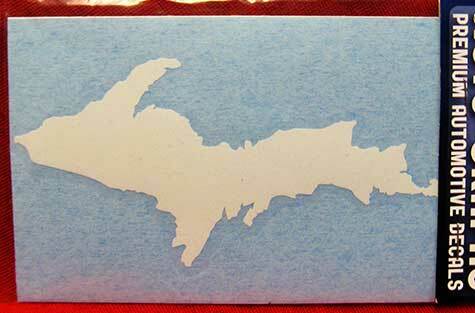 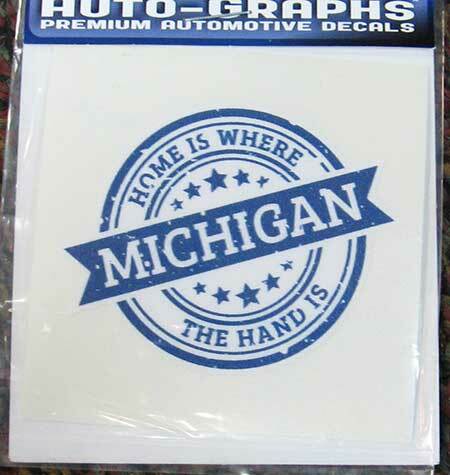 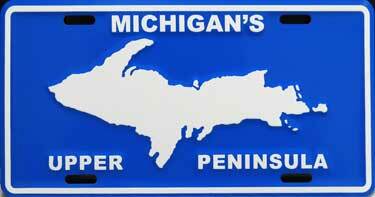 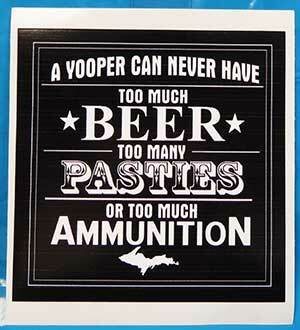 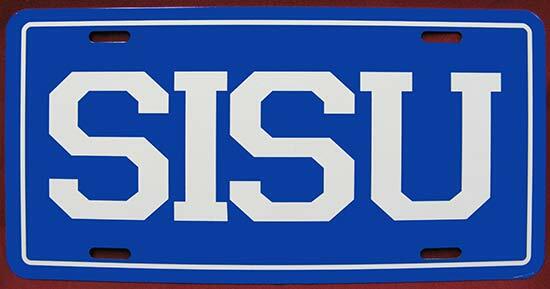 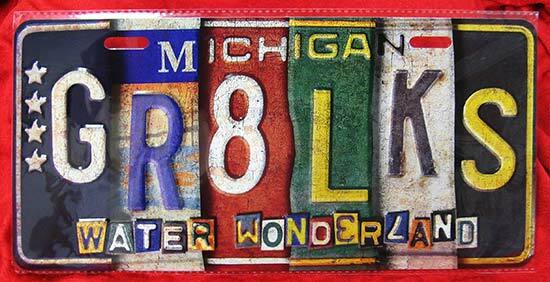 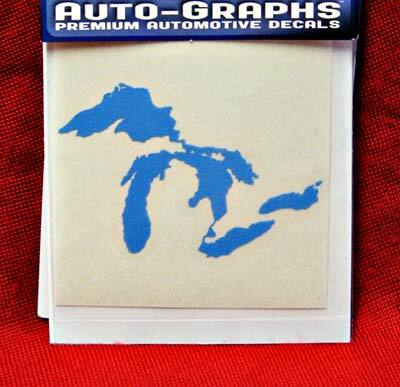 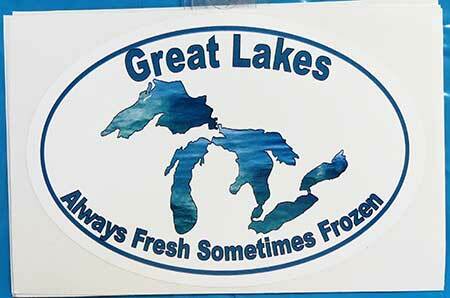 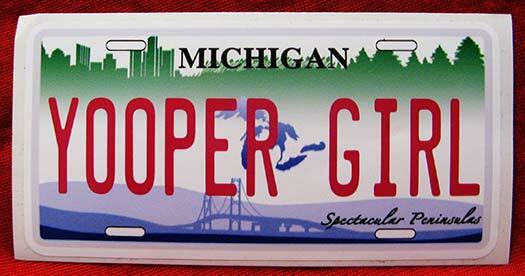 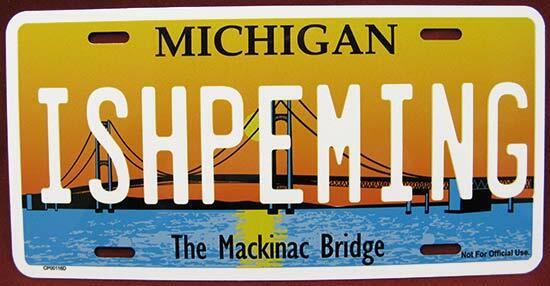 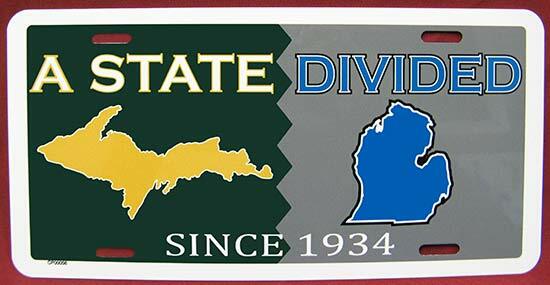 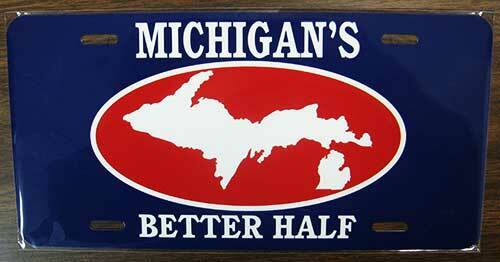 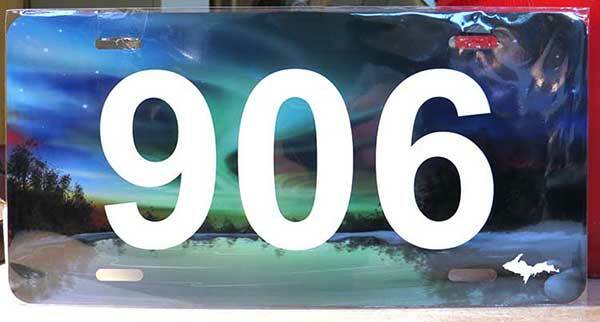 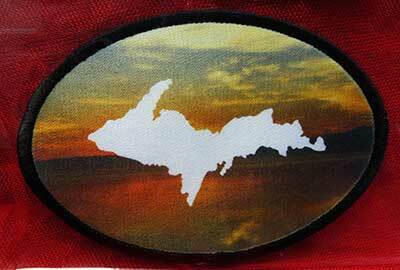 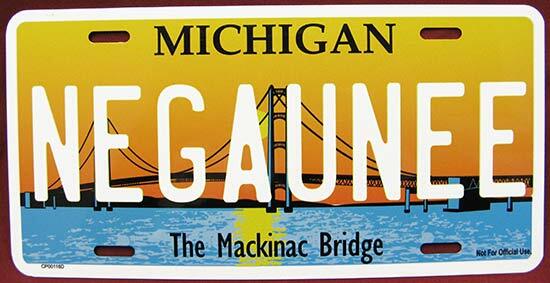 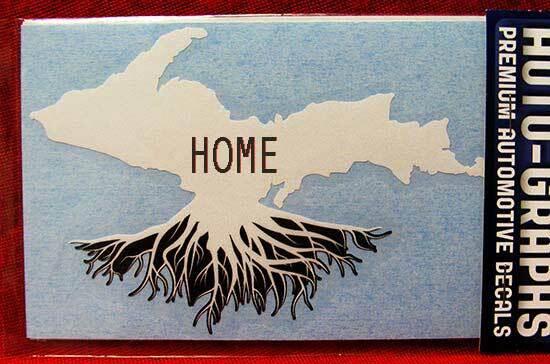 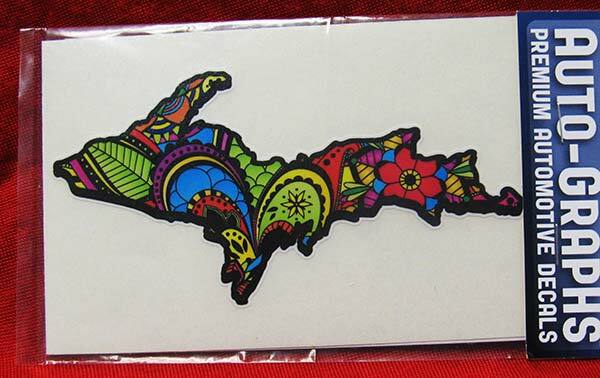 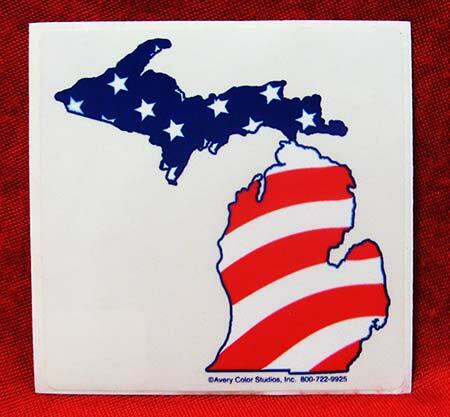 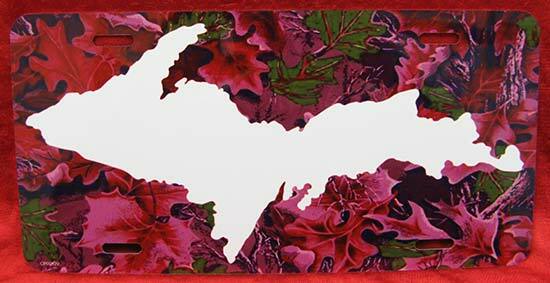 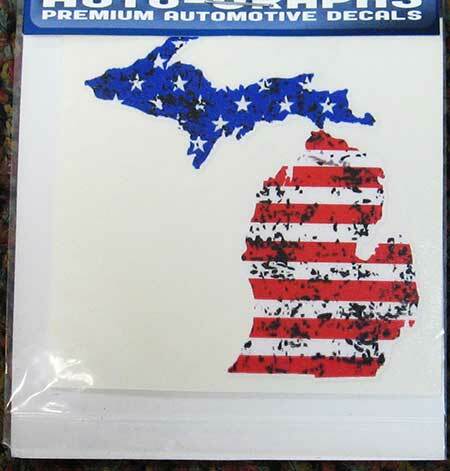 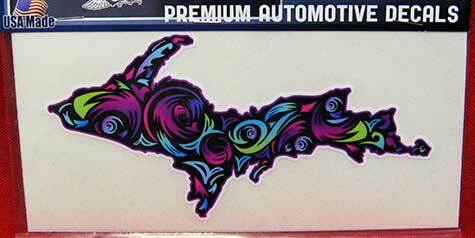 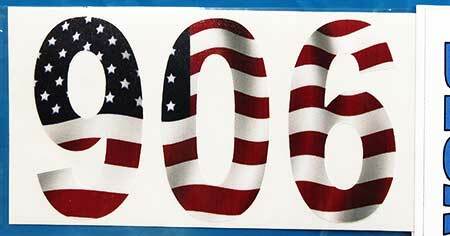 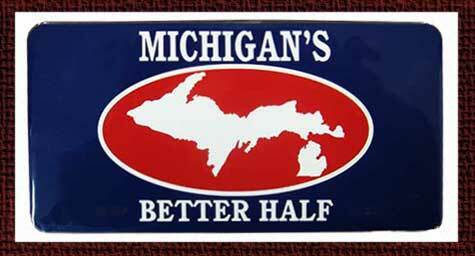 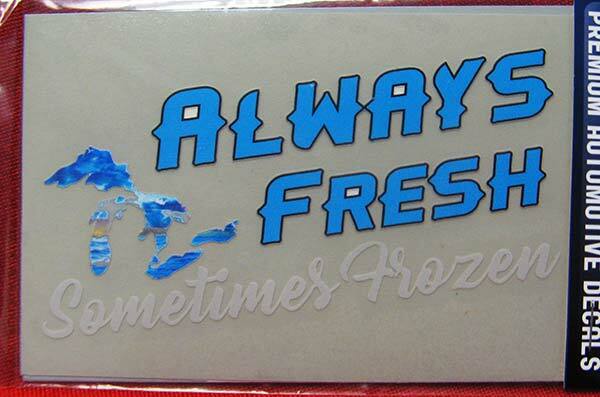 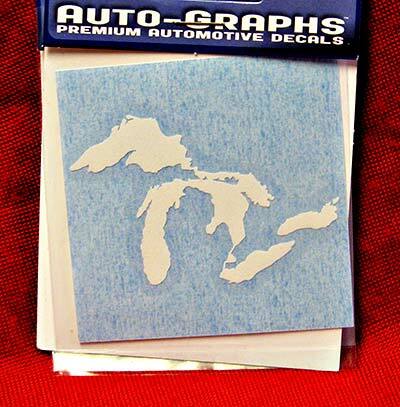 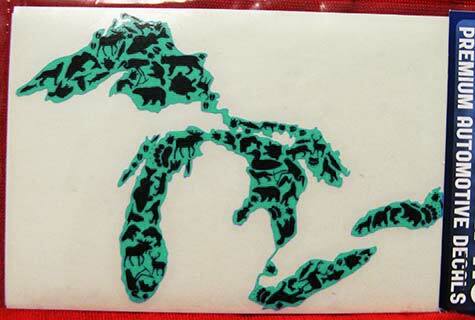 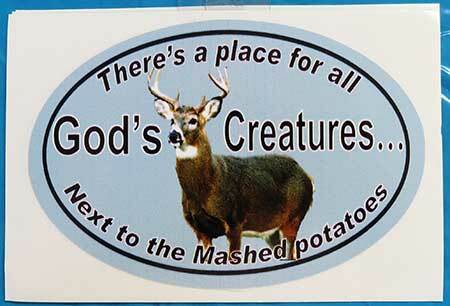 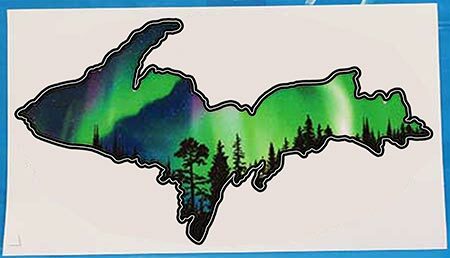 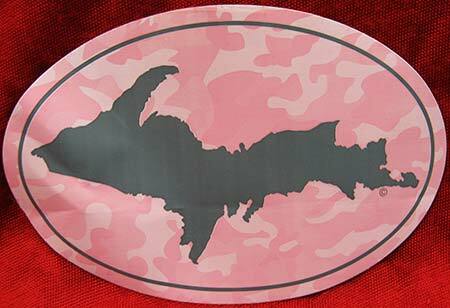 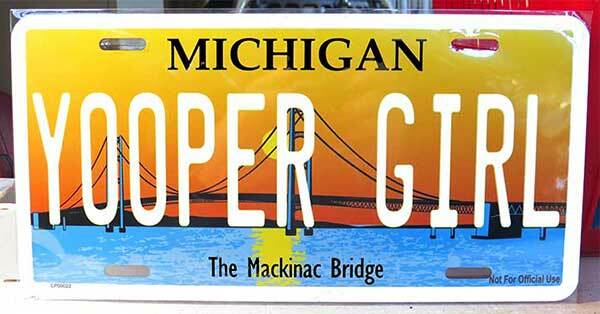 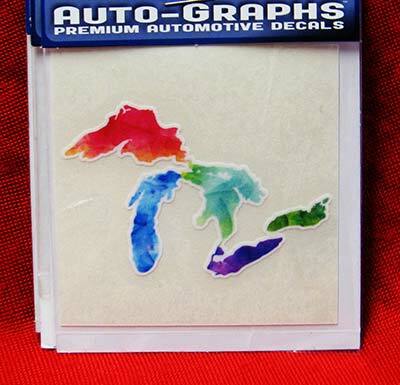 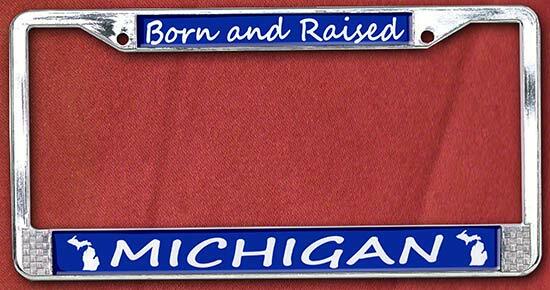 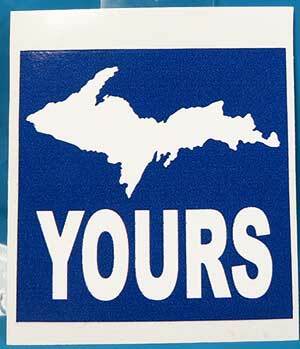 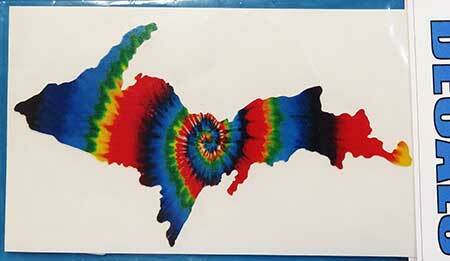 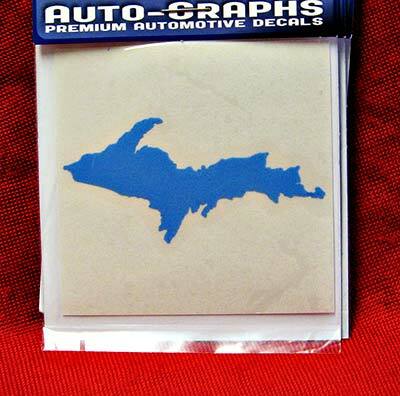 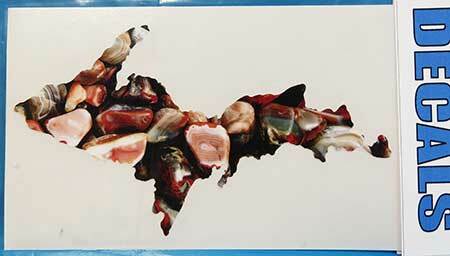 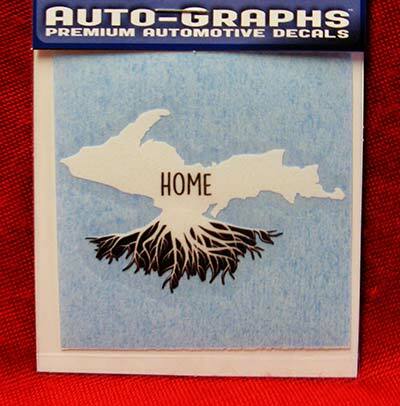 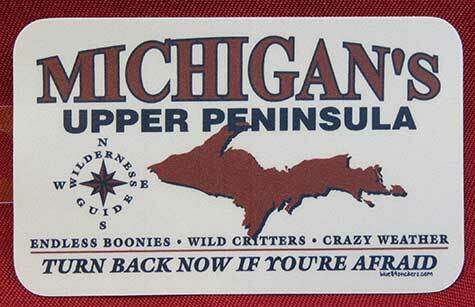 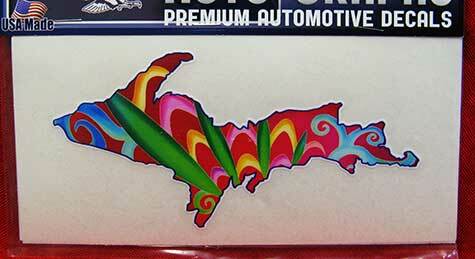 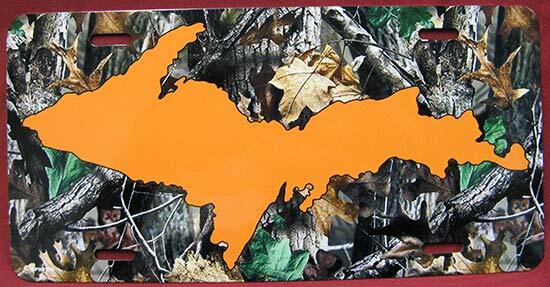 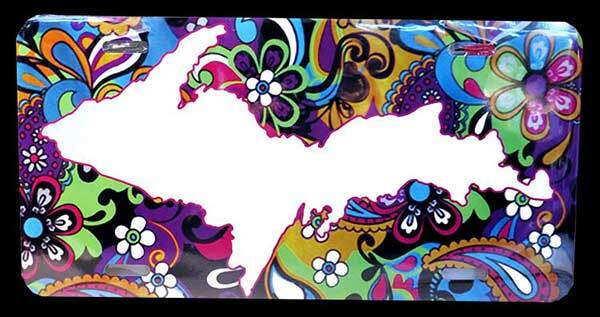 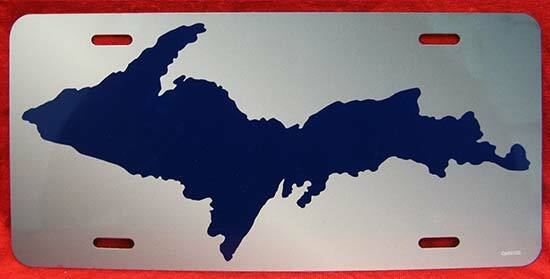 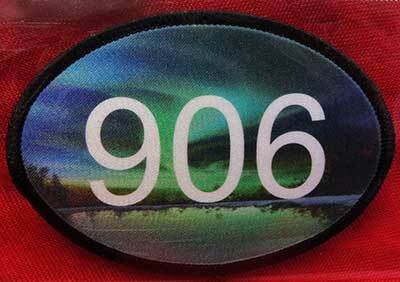 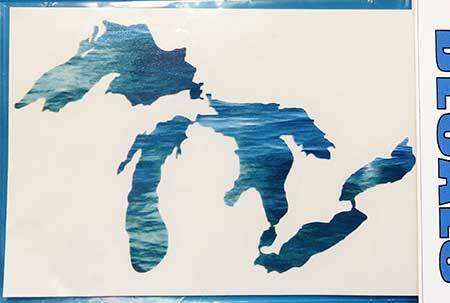 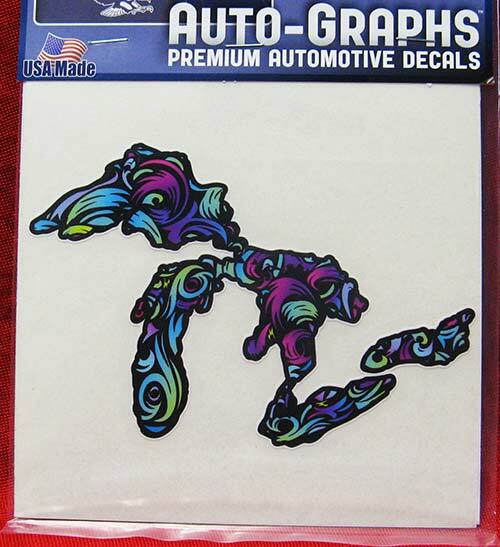 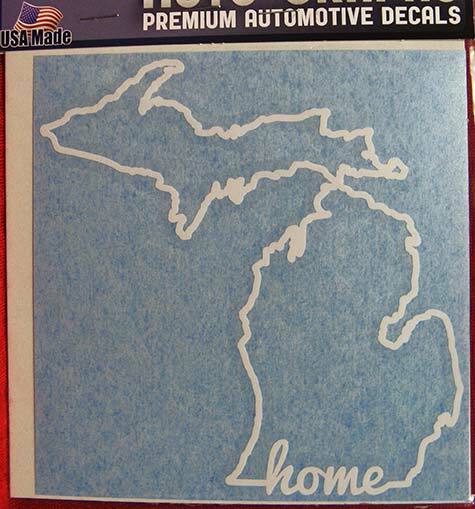 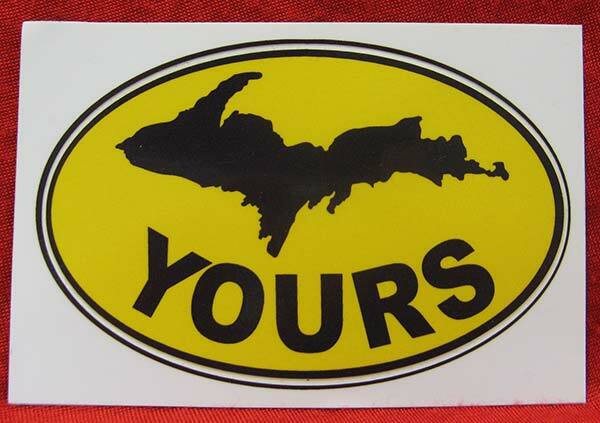 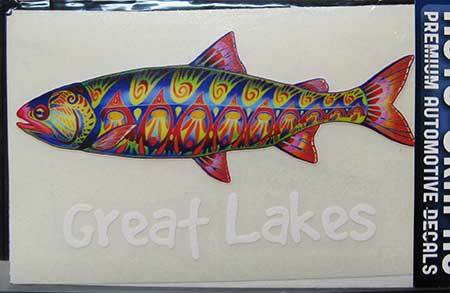 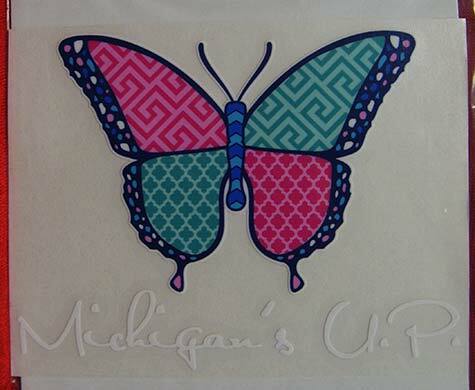 Much More Than a Mitten! 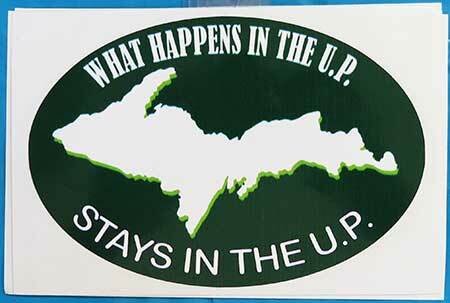 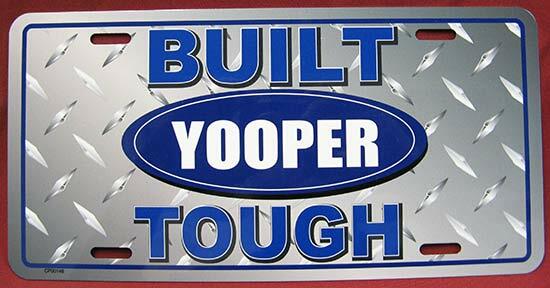 What Happens In The U.P. 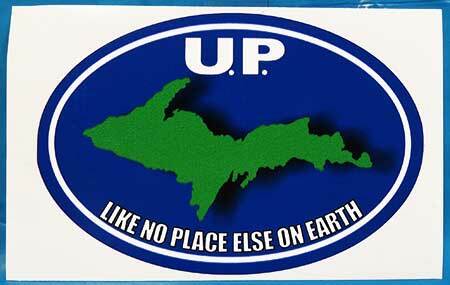 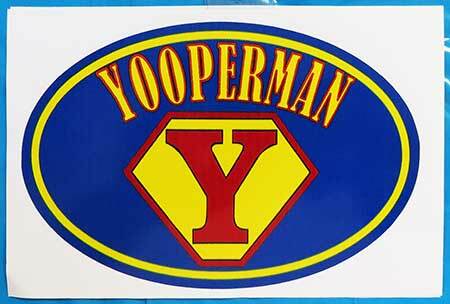 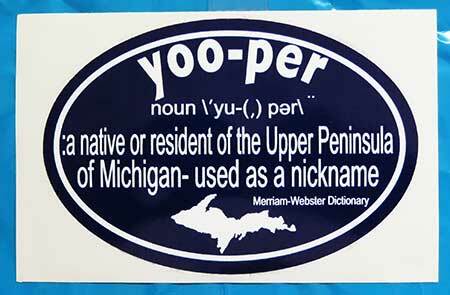 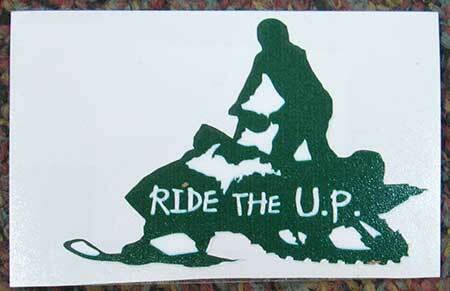 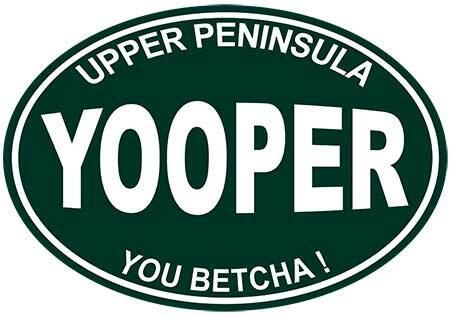 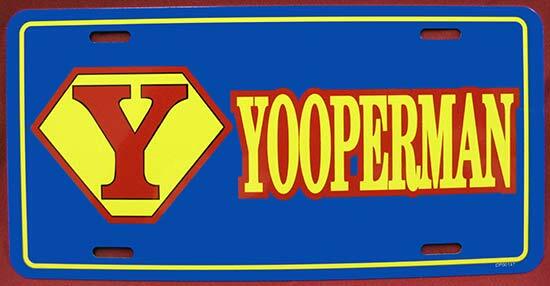 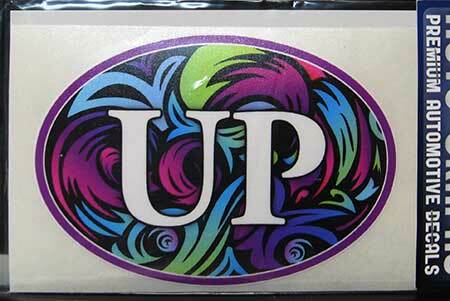 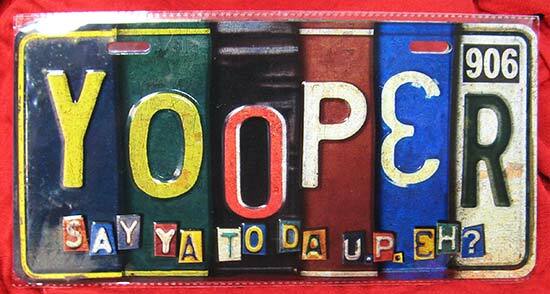 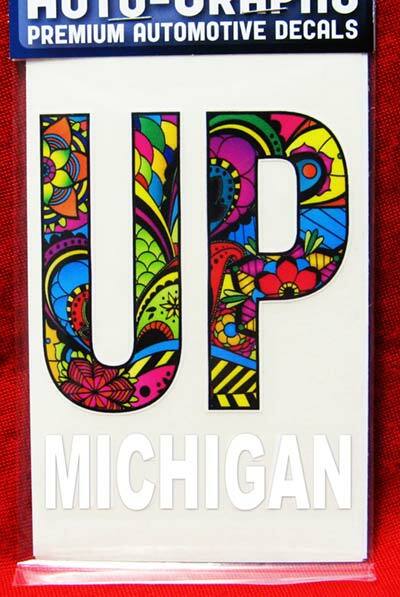 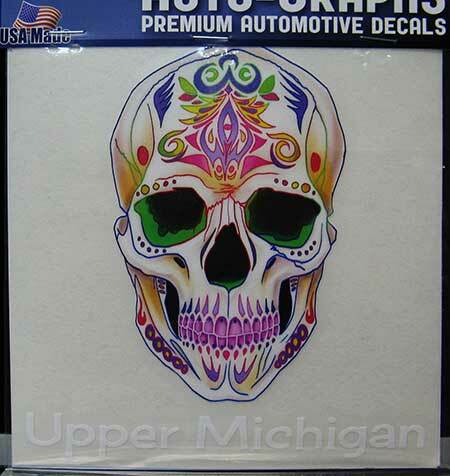 Say Ya Ta Da U.P. 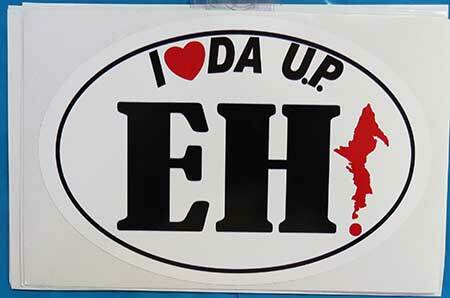 eh!